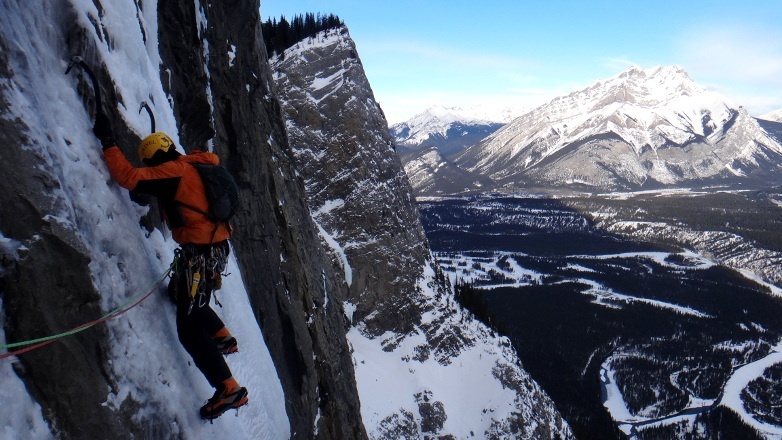 The Cineplex is a large chamber in Canadian Rockies, where you can climb some of hard classic drytooling routes. Here was first M12 in world - Musashi. There you will find routes like The Game M13, Steel Koan M13+, Rocky Mountain Horror Picture Show M11+. Let say that if you will be in Rockies there Cineplex is must be place :-). Below you have topo of Cineplex, by Ramon Marin. 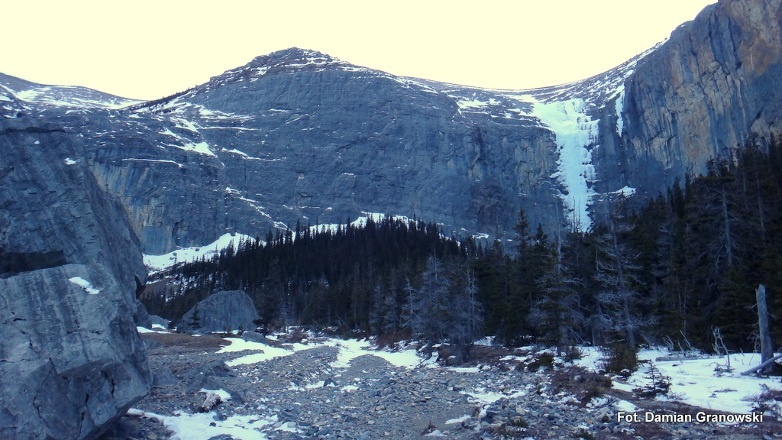 Polar Circus - The showpiece of the Canadian Rockies! 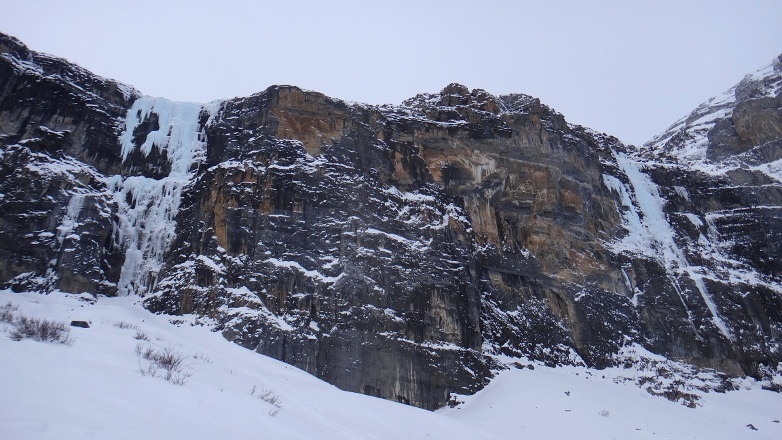 Polar Circus (V, WI 5) is one of the most amazing icelines in Canadian Rockies. It has about 500 metres of ice. I do this route with Michał Dorocicz in January 2015. Guido Machetto (28. 05. 1937 Biella - 24. 07. 1976 Tour Ronde) - Italian mountaineer and mountain guide. He was author of new routes in Alps and some difficult repeats of hard classics routes. 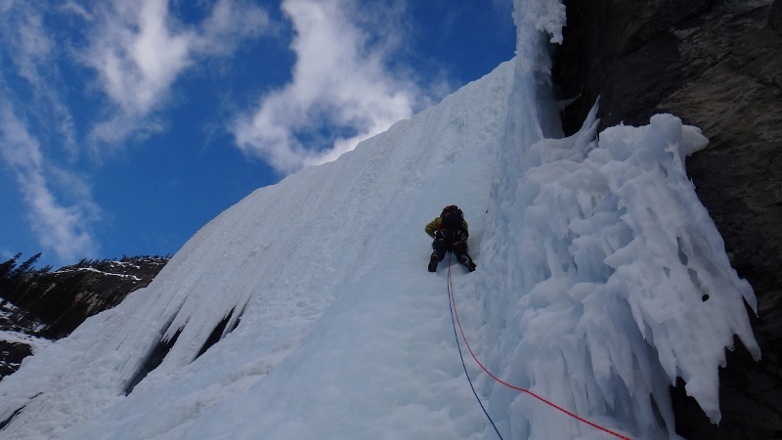 In 1963 climb in Peruwian Ands (FA Nevado Terijuay). On 1974 and 1975 climb in Hindu Kusch (FA Tirich Mir West II, new route on Tirich Mir Main, ascent on Udren Zom). He climb on Tierra del Fuego in 1966. He was leader of expedition on Annapurna. Member of GHM. The Tatra Mountains are located between Poland and Slovakia. They are the smallest Alpine range in Europe, with their highest peak Gerlachovský štít reaching only 2655 m above sea-level. 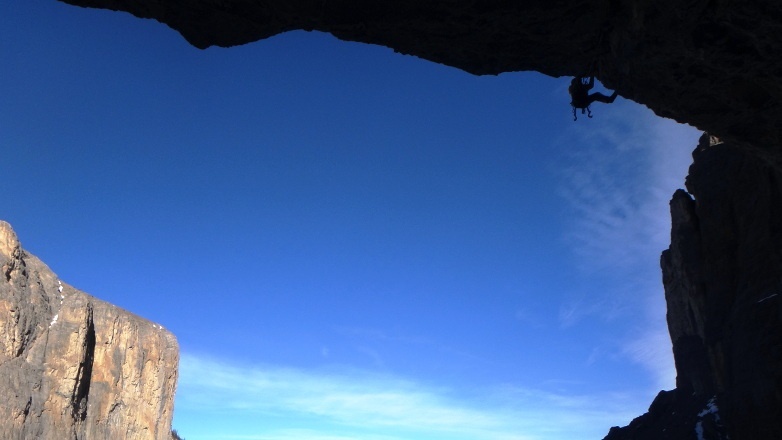 They offer a lot of exciting rock climbing opportunities in summertime, yet wintertime can offer even better climbing options. The heights of walls reach up to 900 meters, about 200 - 300 meters on average. 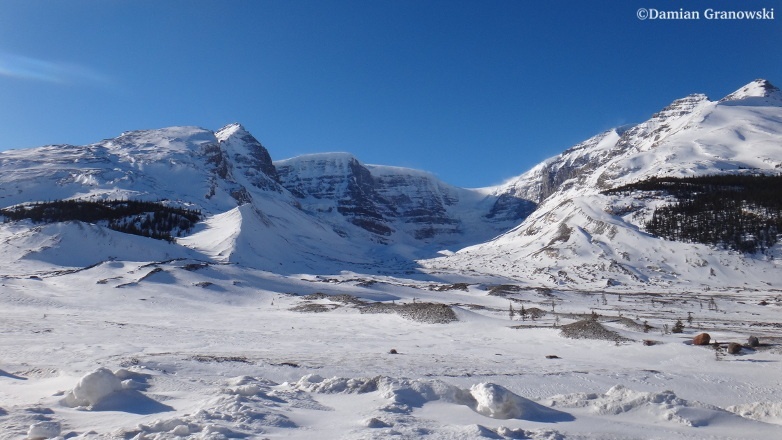 Their altitude is usually 1800-2300 m, so you don't need acclimatization. 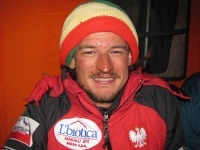 Wanda Rutkiewicz was probably the best polish female climber on high mountains. She was the first woman to successfully summit K2. She also summit Mount Everest, Nanga Parbat, Cho Oyu, Gasherbrum I, Gasherbrum II, Shisha Pangma, Annapurna.